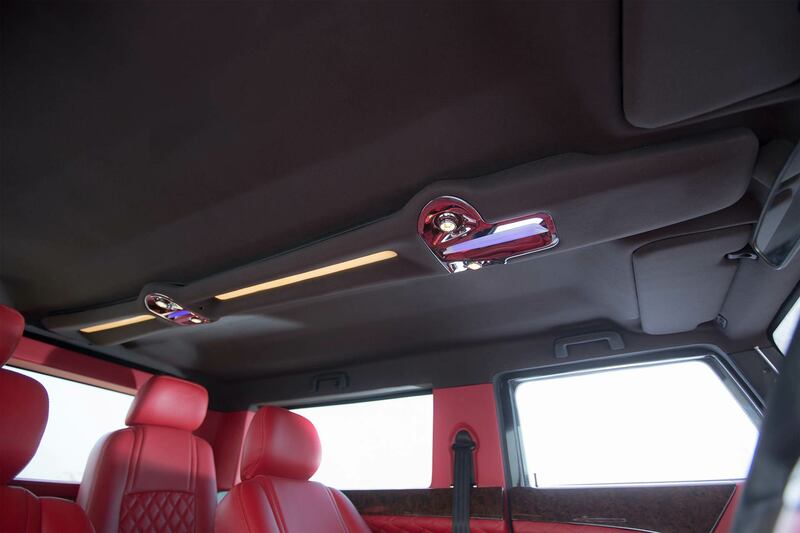 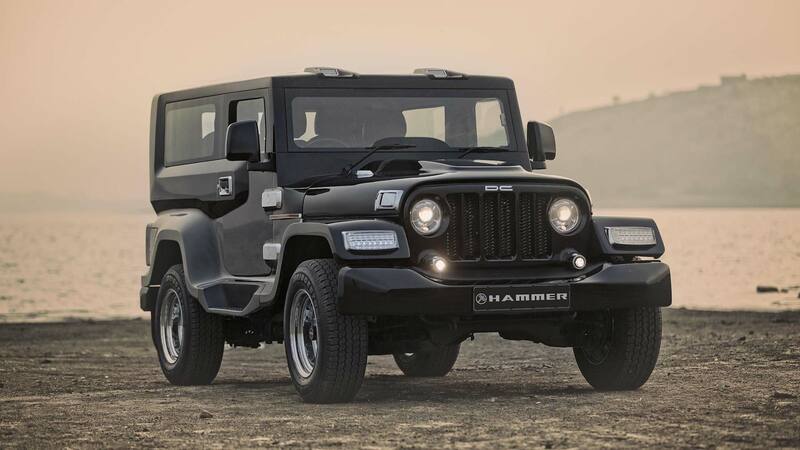 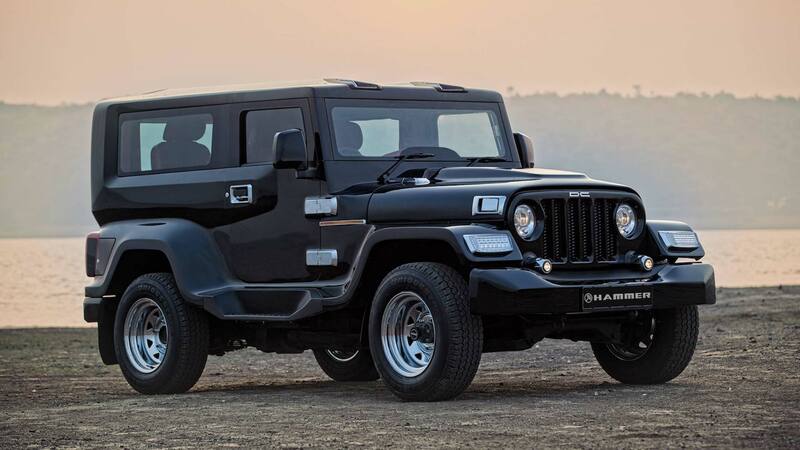 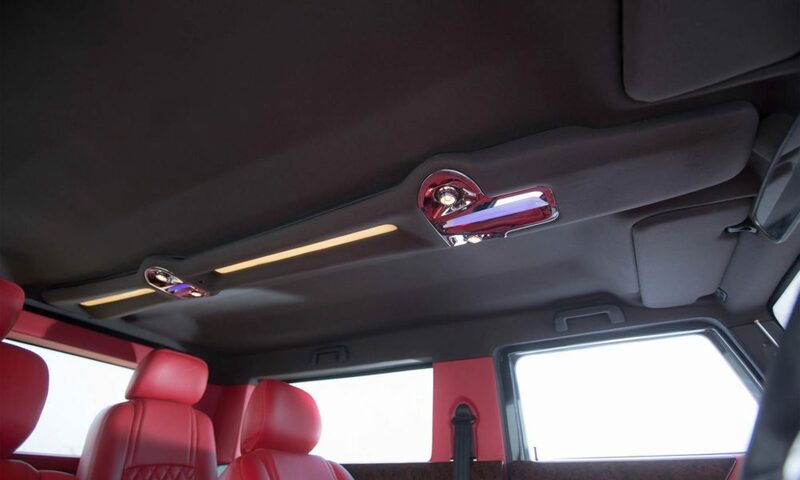 Dilip Chhabria led DC Design has reworked on a Mahindra Thar to create this Hammer. 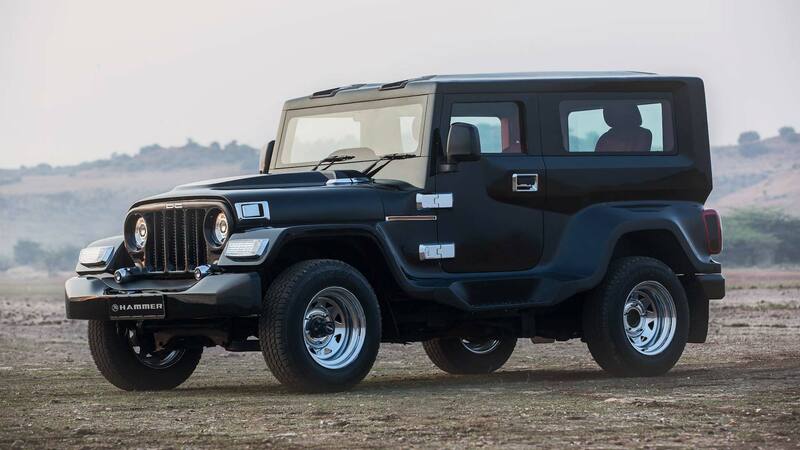 The company said that the modification will cost Rs 5.95 lakh onwards, and will be limited to 300 units. 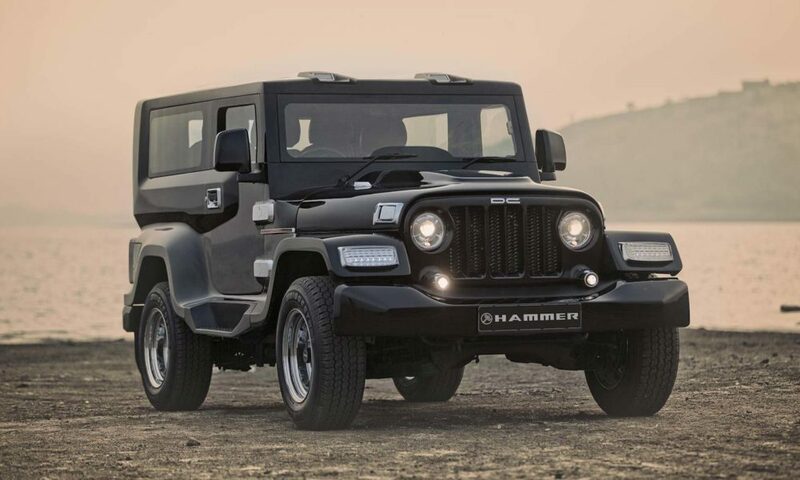 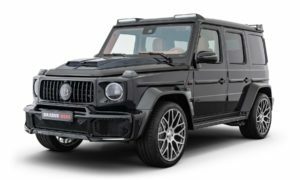 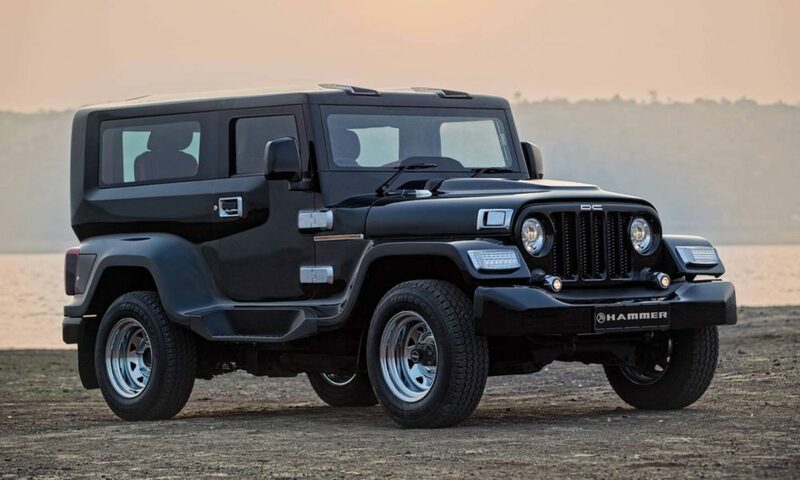 As for the design, the front looks pretty modern, sporting a Wrangler-like face with projector headlamps and LEDs, the second half of the vehicle is retro. 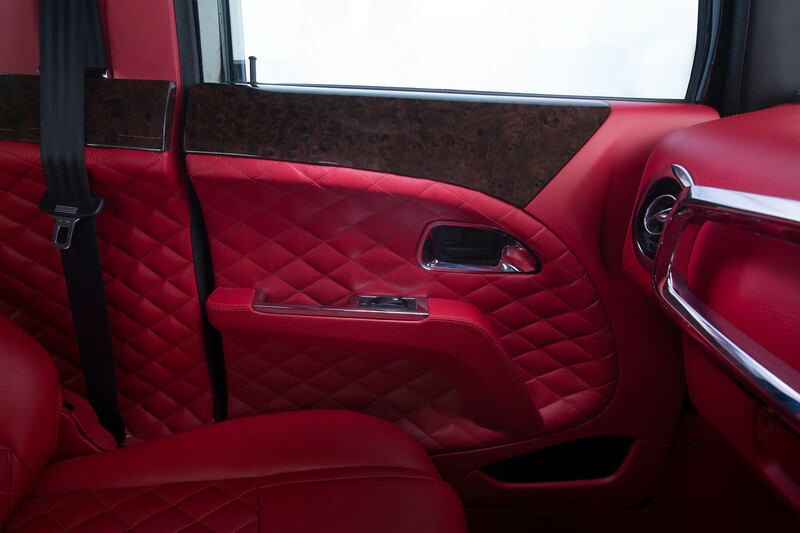 The interiors of this example have been made rather jazzy with red leather and some generous chrome. 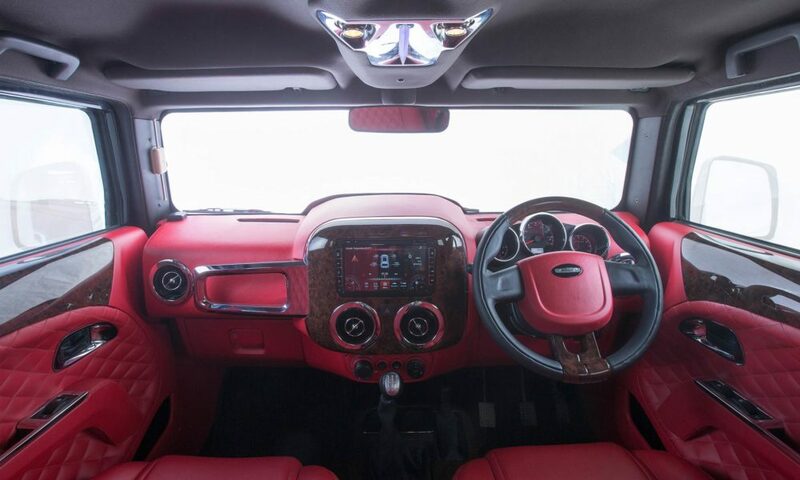 The dashboard centre console, steering wheel and doors get a glossy wood garnish. 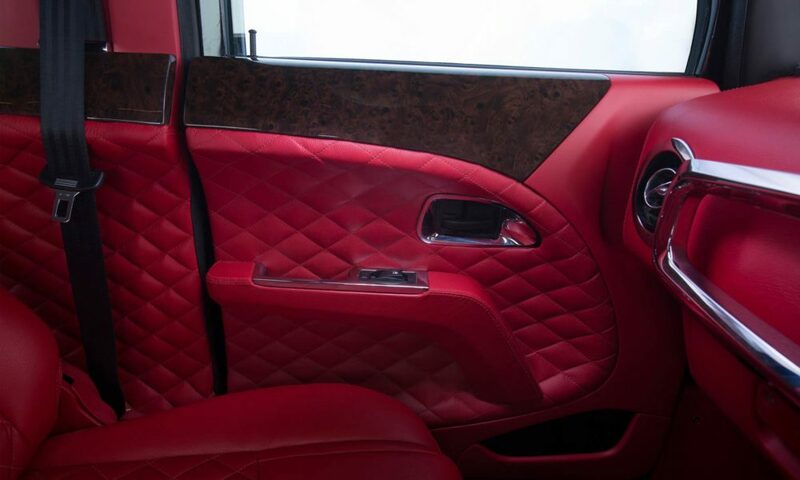 However, there might be options for the leather and wood. 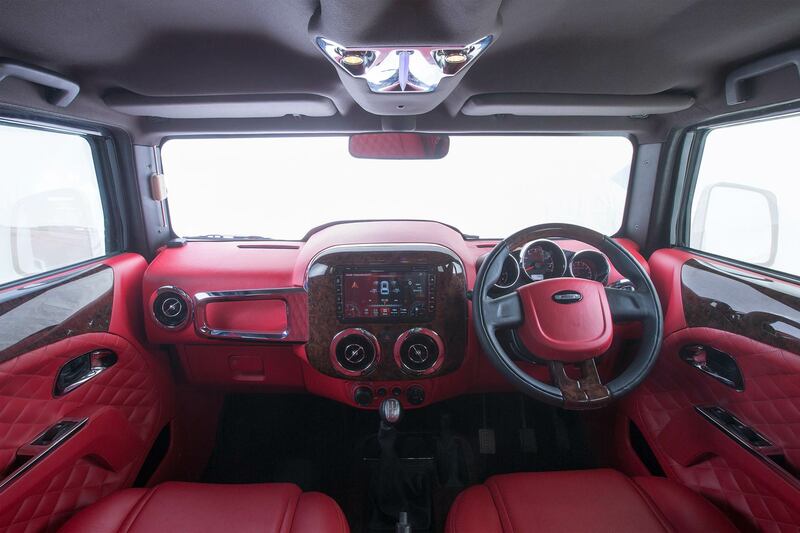 Touchscreen appears to be an aftermarket unit. 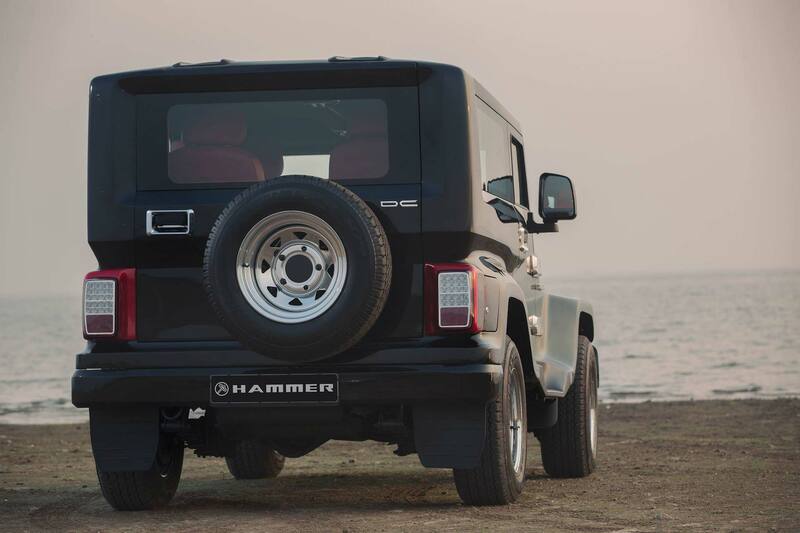 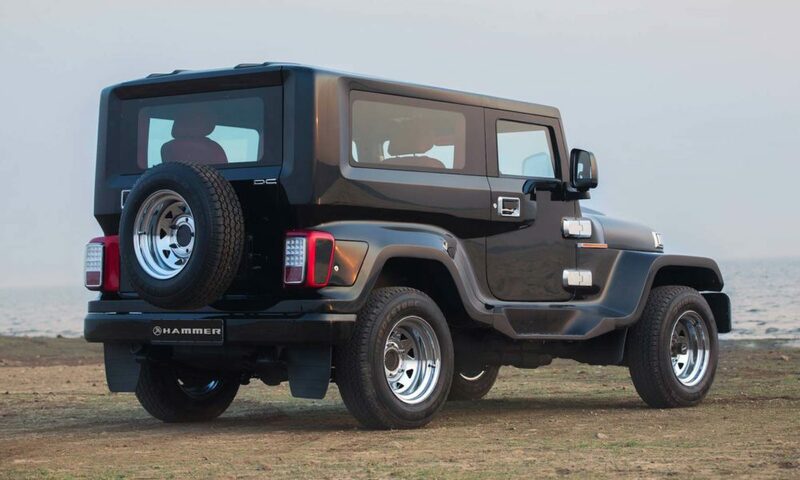 The Thar comes in three variants – CRDe (4WD), DI 4WD and DI 2WD. 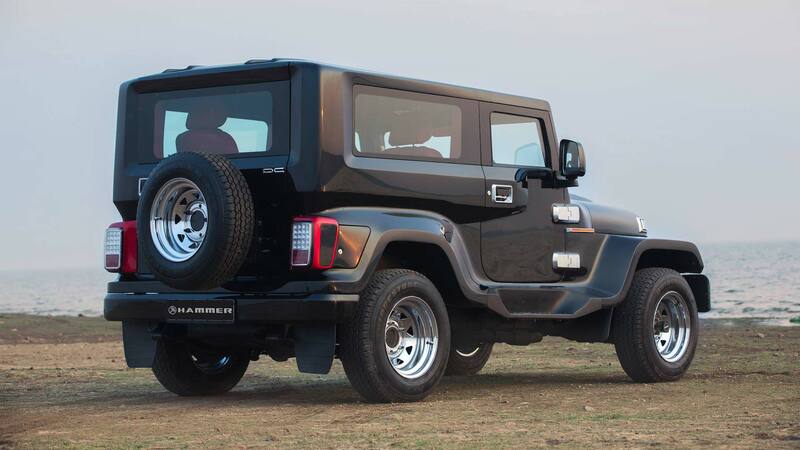 The CRDe is powered by a 2.5-litre (2,498 cc) turbo diesel engine, producing 105 hp @ 3,800 rpm and 247 Nm of torque @ 1,800-2,000 rpm. 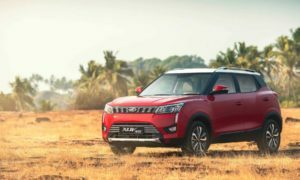 The latter two is powered by a 2.5-litre (M2DICR 2,523 cc) turbo diesel, producing 63 hp @ 3,200 rpm and 195 Nm of torque @ 1,400-2,200 rpm. Transmission is a 5-Speed manual. 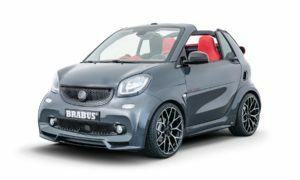 The CRDe variant gets a Borgwarner transfer case. 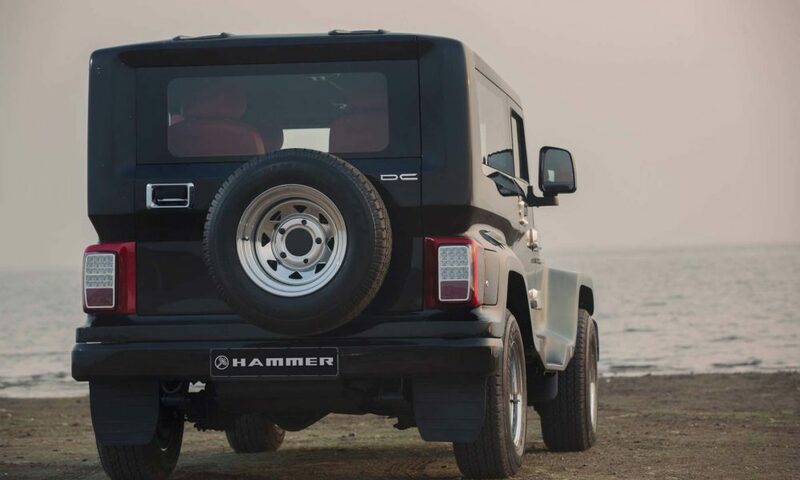 DC will be showcasing their creations at the 2018 Auto Expo.